Today, AMZfiling announced the launch of its new End Tab Classification Folder, created to meet the growing demand for an affordable file folder. 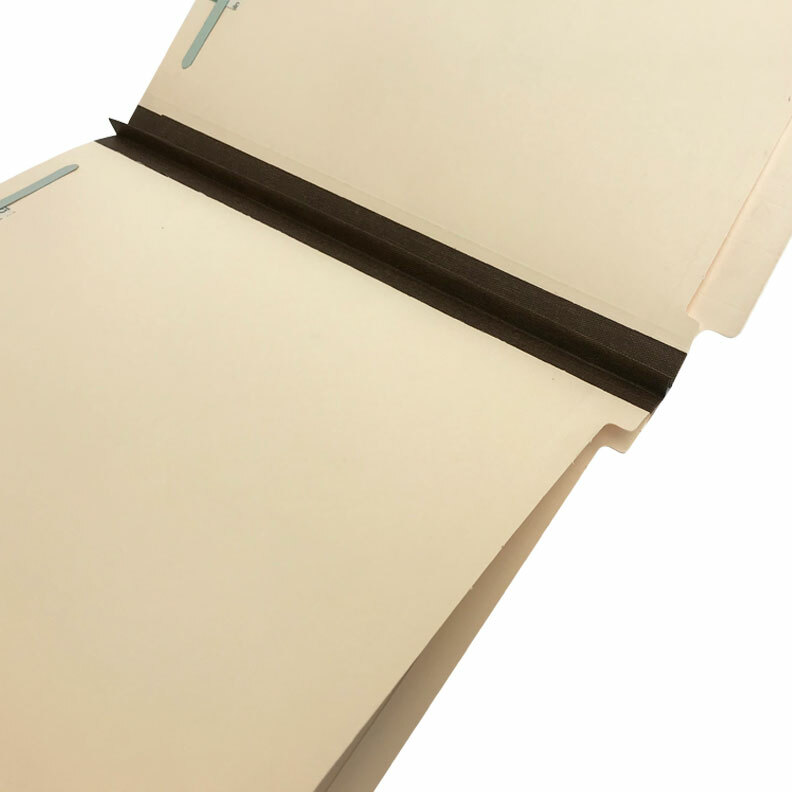 By utilizing advanced manufacturing technology, AMZfiling was able to reduce labor costs and develop its sleek design by combining two of their existing folders into one. 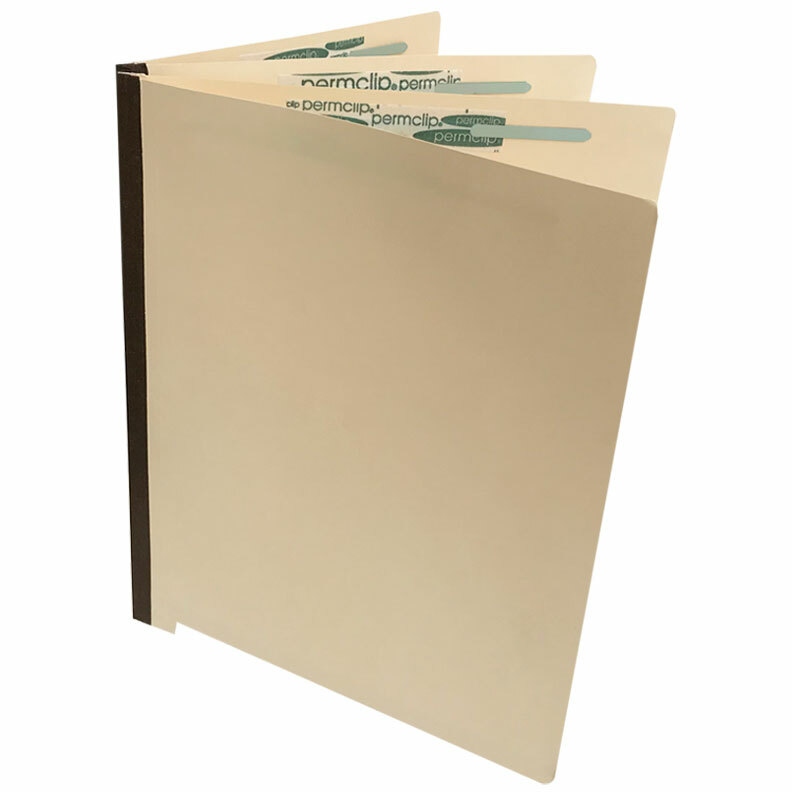 Made from premium recycled Manila stock, the folder features tear-resistant Tyvek gusset, six heavy-duty permclip® fasteners and two dividers for organizing and securing letter-size documents. Users of the partition folder will find it compatible with any end tab filing system. The folders are on sale now for just $20.57 a box and can be ordered here. For more information, please call 716-873-6097.